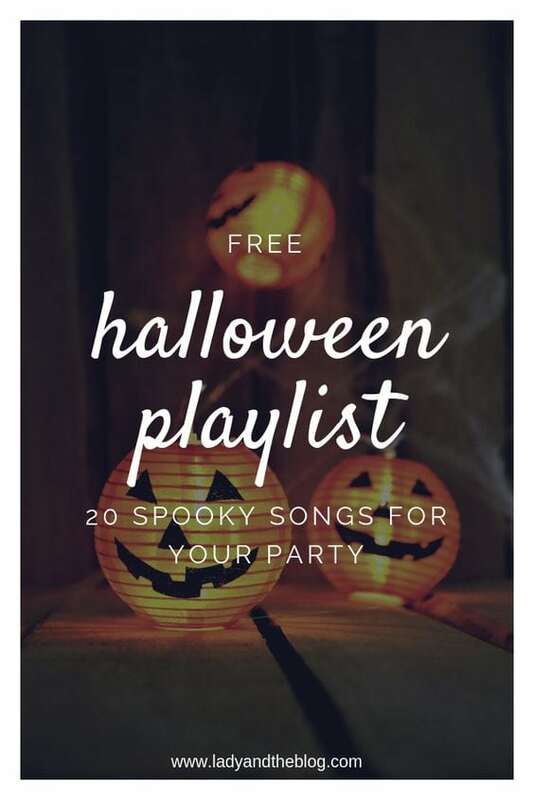 I am always looking for Halloween songs for kids because my children just love to listen to spooky sounds. I have to admit… I am somewhat of a horror movie fanatic. So, I can’t help it if my kids are catching the little fright bug as well. But they are way too young for the real gory stuff! I would never allow them to watch the actual movies that I choose to see with my husband. Instead, we have fun searching for the family-friendly versions. Disney does that best! When it’s all said and done, the kids usually hop onto their iPads searching for Halloween songs for kids so they can throw a little dance party to keep ensure that the momentum keeps on. Flickering lights and all that jazz! Well, this playlist is so perfect! 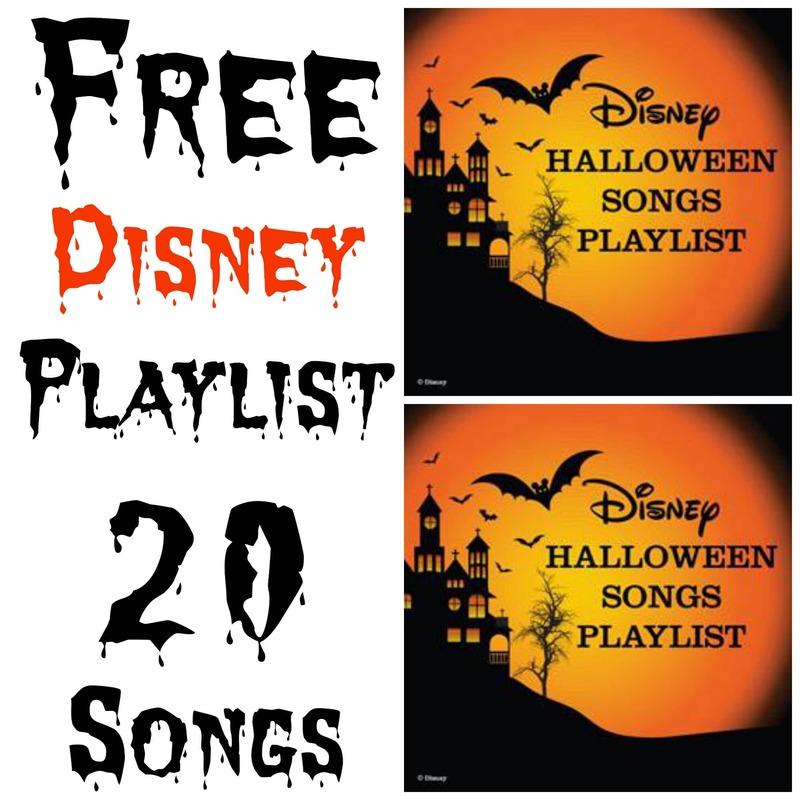 Click here to access your free Disney Halloween Music Playlist. There are 20 spooky Halloween songs for kids to play in rotation during your next holiday party. I feel like I’m on the Haunted Mansion ride while it’s playing! One of my favorites in Disney World!!! What songs are included in this Halloween Music Playlist? What do you think about this Halloween Music Playlist? So many great Halloween songs for kids, right? Does it have the right kind of tunes for your upcoming evil bash? Are they missing anything? Now that you have a list of Halloween songs for kids, be sure to print out this Halloween scavenger hunt list. will be playing this tomorrow night for the treat or treaters for sure! !